The announcement over the weekend that the UK Government will be spending £50 million to allow selective grammar schools expanded in England is a flawed idea and one that just deepens divides in society; doing nothing to ensure we have equal opportunity. Proudly we have no selective schools in Wales, but it does raise the question of any funding that we will receive. Under the Barnett Formula, any monies spent in England must be replicated in budgets to the devolved administrations. That is why I pushed for Flintshire schools to get their fair share of investment following this move. The minister was not able to give assurances showing how the UK Government is not concerned about the future of education in Delyn. To mark St David’s Day I attended an event in parliament on behalf of Leonard Cheshire Cymru, a charity that supports disabled people across Wales to live, learn and work as independently as possible. 2018 marks the 70th birthday of the charity, which provides social care across Wales, as well as running innovative programmes such as Can Do to help build the skills and confidence of young disabled people to support them on their journeys to independence. The charity also recently launched their Untapped Talent campaign to remove the barriers to employment for disabled people. 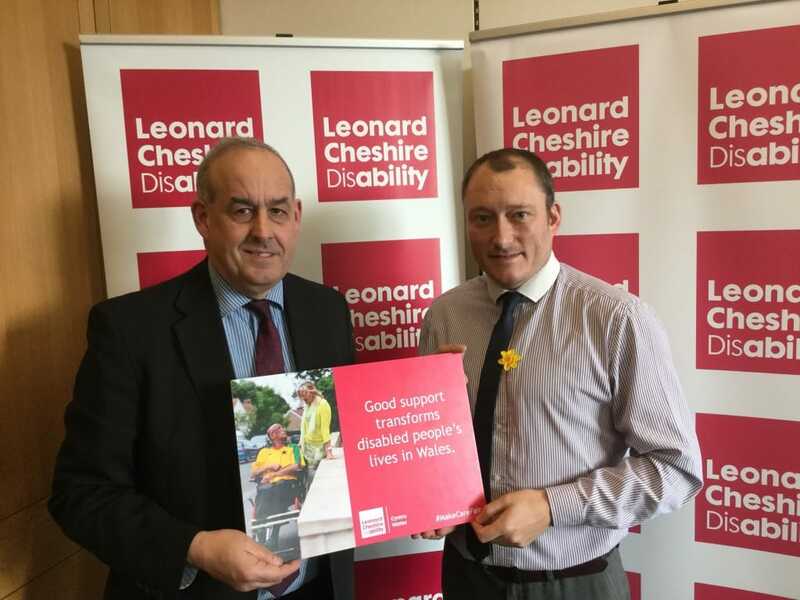 I was pleased to meet with Leonard Cheshire Cymru, who do such important work supporting people in Wales, and to discuss the issues facing disabled people. Glyn Meredith, Wales Director for Leonard Cheshire Cymru, added: “We know that good quality support can transform disabled peoples’ lives. At Leonard Cheshire we are committed to supporting peoples’ journeys to greater independence. 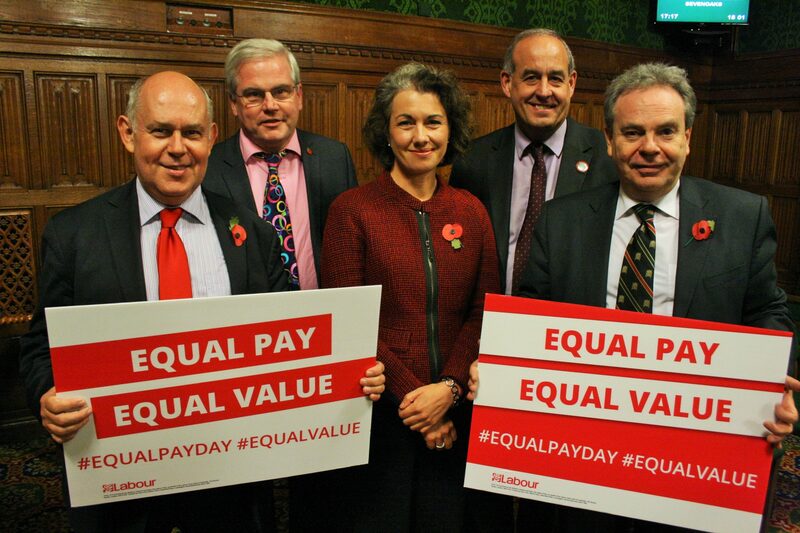 Last week I supported Equal Pay Day 2016. This was to raise awareness of how far we have travelled in bringing an end to the gender pay gap, but also highlighting how the momentum to eradicating this pay gap has evaporated. The Equal Pay Act was introduced 46 years ago and yet from Thursday last week the UK’s female workforce will effectively be working for free until 31 December, due to the scale of the gender pay gap. The gender pay gap for women working full-time is 13.9%.